It's time to fix Democracy. Vote to Flux The System! Flux is Australia's most transparent political party. When did our politics become so broken? Things must change. 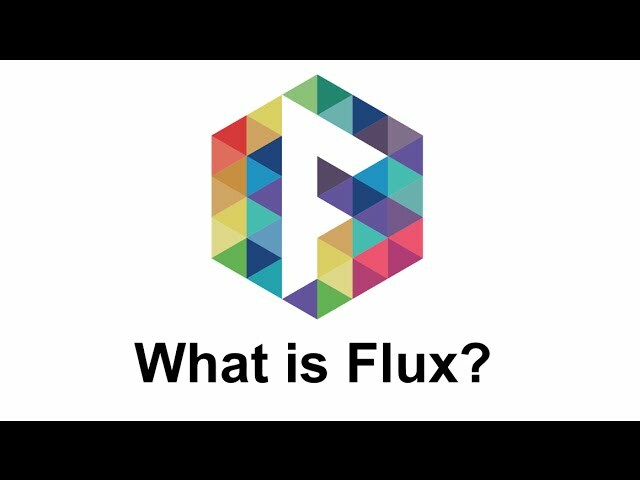 Flux is your way to participate directly in parliament. Empowering people in government decisions directly through technology. Let’s break up the party politics, end the gridlock and return the power to where it belongs - you. Notes on where our constitutions are stored, accessing rendered versions, differences, and the latest copies. This is us in a nutshell. We're fed up with the political process too! 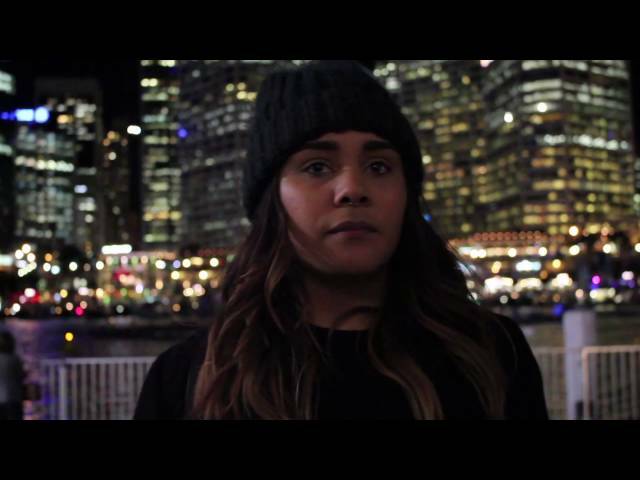 Flux is your answer for a real democratic voice in parliament. Flux's philosophy whitepaper Redefining Democracy has now been published, and we'd like to invite you to read it. Abstract: This paper identifies fundamental flaws in our current democratic systems and explains that while they were useful previously, no longer serve their purpose and need to be replaced. We will explain how authority in democracy acts as a restriction on political progress, and describe a new model of democracy which removes authority from decision making, allowing a new era of political prosperity. Feel unrepresented? Fed up with broken promises? Vote to change the system. Flux is a new system, not about ideology, but of progress for process. Elect Flux and make your voice heard. Help us contest upcoming state elections and change ‪#‎AusPol‬ forever. If you want to help us out with campaign efforts, come and say hi on our Slack channel.